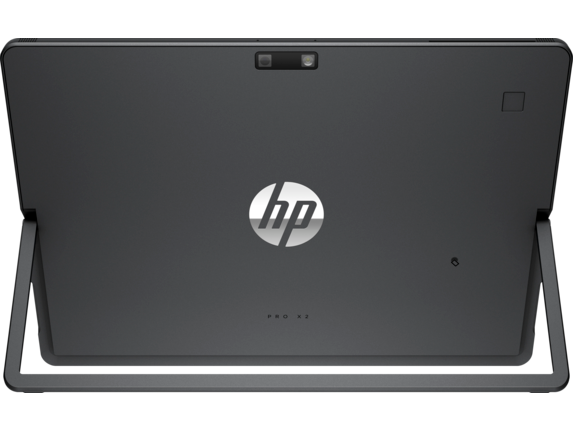 Combine the convenience of a touch screen tablet and the performance of a laptop with the HP Pro x2. If your job requires you to travel or complete assignments in less-than-conventional settings, the HP Pro x2 is the ideal solution. Built to take on the challenges of any difficult environment, you also get superior mobility and convenience that this remarkable computer provides the moment you unpack it. 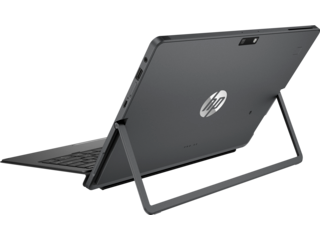 With an 11 hour battery life and a lightweight design, the HP Pro x2 is ready to get the job done, no matter where you take it. Streamline your workflow by detaching your PC from the keyboard to take it on the manufacturing floor or into the field. Give your employees the ability to meet and greet customers with a convenient digital assistant. Check inventory, make custom designs, or change blueprints in real time when you meet with clients and colleagues. The HP Pro x2 612 G2 Tablet (ENERGY STAR) is ideal for any business whose employees need a lightweight portable PC that provides superior functionality. With a 12-inch diagonal Full Definition Display (FHD), you’ve got superior functionality with an easy-to-use display. 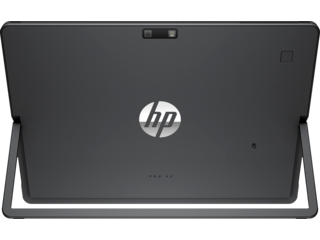 Of course, the ENERGY STAR certification that the HP Pro x2 612 G2 tablet comes with ensures that it’s using every volt to the best of its ability. Cut back on your energy bill every time you charge up for a business trip. The integrated dual-microphone array provides crisp, clean communication capabilities for video calls and recordings. And if you need to record music or conduct interviews on the road, it’s more than capable of getting the job done. On the listening end, the two integrated stereo speakers won’t let you down in the middle of a final proposal on a video conference call. Complete with HP BIOS Config Utility, drive encryption, and Power-On Authentication, the HP Pro x2 612 G2 is fully equipped with every feature you need to ensure the protection of your data and files. Another standout feature? Its backlit keyboard. Now you can comfortably write proposals and send emails late at night in bed or on planes without disturbing those around you. You need a business laptop that can endure the toughest of challenges and projects. 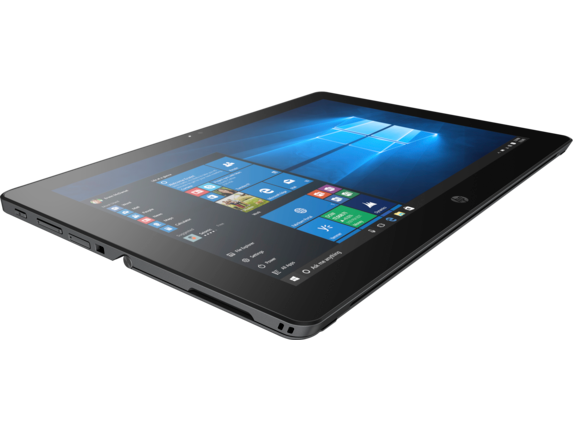 Be sure to check out the fully-loaded HP Pro x2; its 7th Generation Intel® Core™ m3 processor, 8GB of memory, and 256GB SSD are guaranteed to get you through the toughest of challenges. 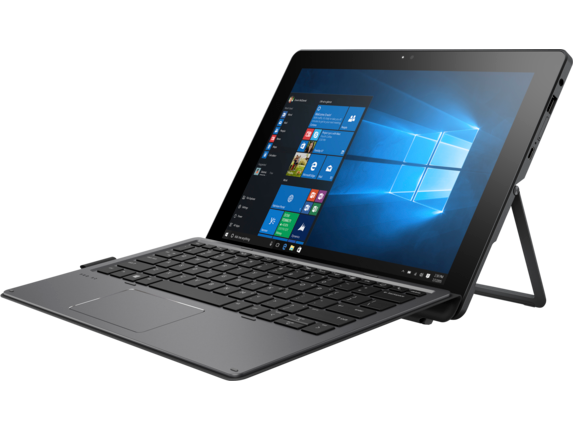 If you don’t need all that power, the customizable HP Pro x2 laptop-tablet is a perfect way to get everything you want, and nothing you don’t, for a surefire way to reach the heights of success without having to spend more than you need to. The HP ProBook x2 comes with an integrated chip set that allows for more efficient data flow. Your PC will send and receive data to its components faster, letting you be more efficient. 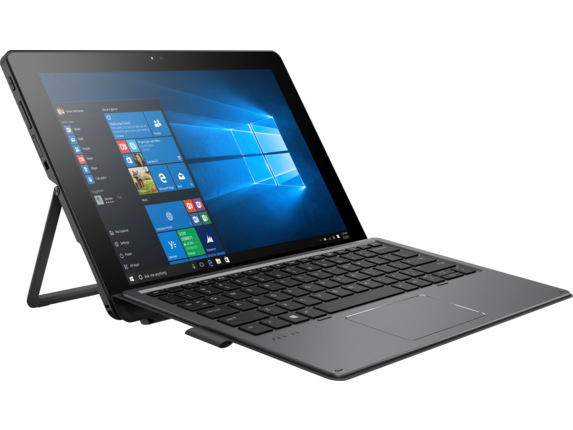 Touch screen capabilities and a stylus pen let you enjoy features like support 2-way scroll, tap and gesture enabling, two-finger scrolling, two finger zoom, and a clickpad with on-off capabilities. Play games on a long flight overseas or give the presentation of a lifetime with your easy-to-use touch screen. Skype like never before by taking advantage of the 5mp FHD 1080p front-facing webcam with LED indicators. Be amazed by the crystal clear high-resolution quality that this PC comes with. And the back camera boasts the same specs, making it easy to create high-quality videos out on the trail or on the job site, or take photos to send to clients or friends while you’re on-the-go. 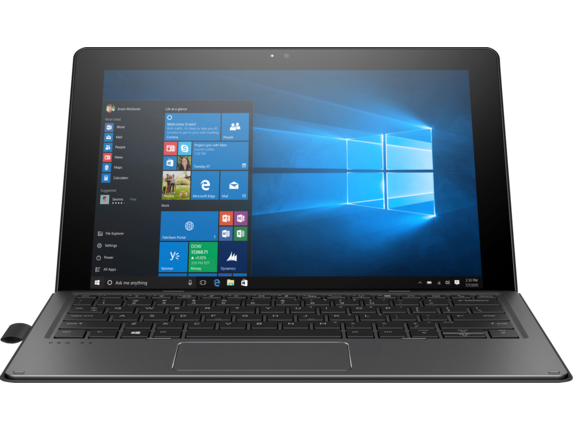 Your new HP Pro x2 laptop tablet comes with a one-year limited warranty as well as a 10-day return policy. And, if you want to extend the warranty of your computer, HP® offers incredible deals on insurance and protection plans for your PC.